The USS Carney Arleigh Burke-class guided missile destroyer entered the body of water on Friday, according to the US 6th Fleet's official website. 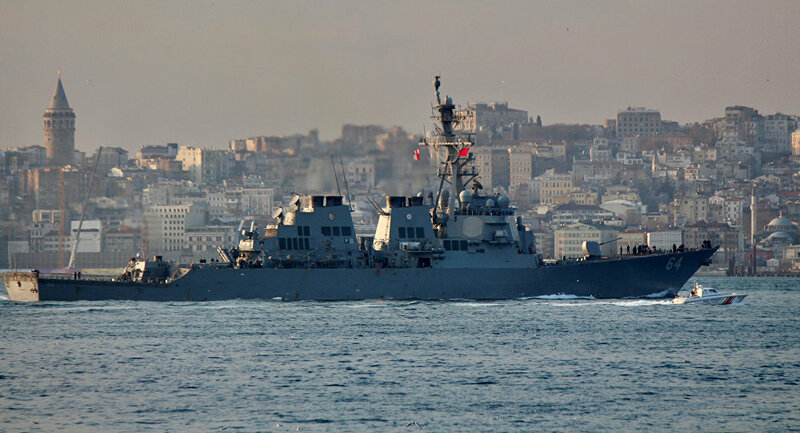 Bosporus naval observers published photos of the destroyer's entry into the Black Sea Friday evening, along with screengrabs of the vessel's transit through the Bosporus. According to the US Navy, the ship is ostensibly entering the region "to conduct maritime security operations" and "enhance regional maritime stability," and to strengthen the naval capabilities and readiness of NATO and its partners. — Yörük Işık (@YorukIsik) 5 января 2018 г. — Bosphorus Naval News (@Saturn5_) 5 января 2018 г. — ALEX (@ALESHKA_MIL) 6 января 2018 г. The last time the US 6th Fleet destroyer was in the Black Sea was July 2017, for the Sea Breeze 2017 training exercises with the Ukrainian Navy in Odessa. According to Ukrainian media, the USS Carney will be likely to enter the port of Odessa this time as well. The USS Carney is equipped with the Aegis air and ballistic missile defense system, and can be armed with up to 90 Tomahawk cruise missiles in its cell-based vertical launch system. 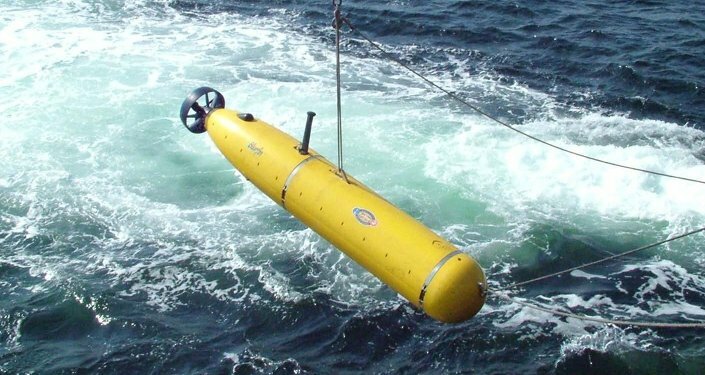 The ship carries up to two SH-60 Seahawk naval helicopters, and is equipped with a variety of other anti-ship and anti-sub weaponry, including Harpoon missiles and MK 32 torpedo tubes. Arleigh Burke-class destroyers have a standard compliment of 337 officers and crew. The 1936 Montreux Convention limits the frequency and duration of NATO alliance warship visits to the Black Sea. Under the treaty, non-Black Sea powers' ships can remain in the body of water for a total of 21 days, after which they have to leave. The Convention also expressly restricts non-Black Sea powers from establishing a permanent presence in the region. In recent years, Russia has cited concerns over NATO's efforts to beef up its presence in the Black Sea, including via its so-called 'Permanent Task Force' initiative, as well as efforts by NATO partners Ukraine and Georgia to cheat Montreux.